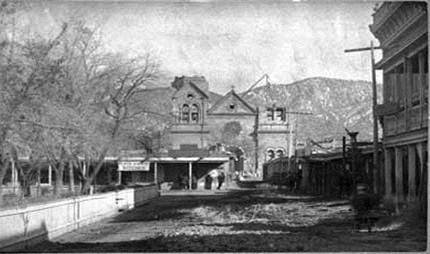 Description: The construction of the Santa Fe Cathedral in 1885, in Downtown Santa Fe, New Mexico. The plaza is also visible, along with buildings that still exist today. This page was last modified on 3 April 2017, at 00:13.